If I had to choose just one spirit to consume for the rest of my life, I would be crushed, but after I got over the initial shock of being forced to make such a difficult decision, I would choose cognac. I’ve had the fortune to taste quite a few cognacs, including the most famous brands, delicious small-production gems and even a couple of cognacs which literally brought me to tears. If you think cognac is just for aging aristocrats or rap stars, you’re missing out on an exquisite beverage that need not be burdensomely expensive to be thoroughly satisfying. I’m pleased to drink just about any cognac, really, but I get especially excited when I have the opportunity to taste an unusual cognac. The Château de Beaulon 7-Year Cognac doesn’t look especially unusual at first glance, nor is it even especially old. But two words on the label make it immediately clear that this is not your everyday cognac: Folle Blanche. Cognac, like all brandies, is distilled from grapes (you can read more about cognac production and age designations in my post here). In cognac’s earliest incarnation, these grapes tended to be Folle Blanche as much as anything. More recently, particularly after phylloxera ravaged the Cognac’s vineyards in the late 19th century, Folle Blanche was replaced with Ugni Blanc (Trebbiano). There were a number of reasons farmers turned from Folle Blanche to Ugni Blanc. According to Cognac by Kyle Jarrad, Folle Blanche “tend[s] to suffer from rot when grafted onto American roots,” and grafting was the solution to the phylloxera epidemic. Just as important, Cognac producers “don’t want to start the process with a wine that is highly aromatic… Better to start the aging with the more acidic wine that Ugni Blanc gives,” to leave more room for the oak barrels to flavor the spirit. Though it is possible to purchase cognacs with at least part of the blend dating back a century or more, such as the extravagantly beautiful Hennessy Paradis Impérial, those seeking a taste of cognac’s past will find the Château de Beaulon much easier on the pocketbook. And you certainly won’t feel like you’re making a sacrifice when you drink it. The light caramel-colored cognac had a bright aroma with strong vanilla cake notes and a hint of ripe banana. When I took a sip, I felt a top plane with dark vanilla and wood flavors overlaying a lower plane bright with green peppercorn spice. It seemed a little lighter and fruitier than many cognacs I’ve tried, and very well-balanced, cheerful and smooth. Cognac may have long since moved on from its Folle Blanche roots, but Château de Beaulon resolutely clings to tradition with exceedingly pleasurable results. If the cognacs of centuries past tasted like Château de Beaulon’s, it’s not hard to see why it has remained such a highly regarded spirit today. 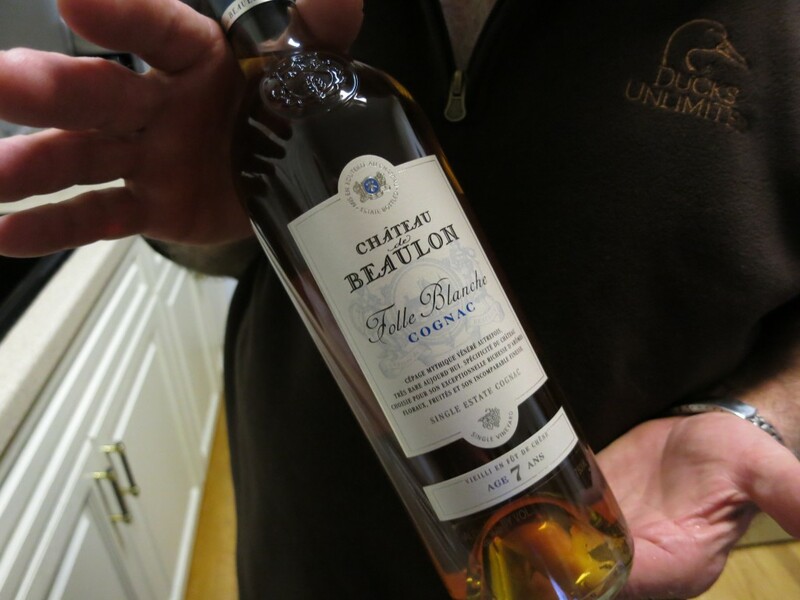 If you’re planning on serving a digestif after your Thanksgiving dinner, and I strongly recommend it, a cognac like Château de Beaulon’s would be just the thing. I Like your Artikel Chateau de beaulon. They make on the side of the Folle Blanche FANTASTIK Cognacs like their 20Y Napoleon and XO Collection (Best Spirit on Honk-Kong Fair)Don’t Forget Pineau des charentes 5 And 10 Years for French Cheese!! !Thanks for this Little Cellary! !I’m a big fan!! Thank you! 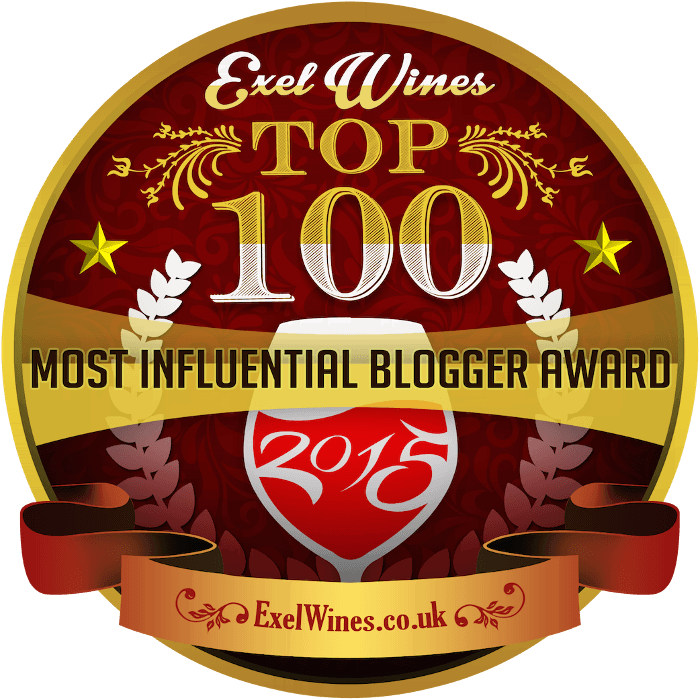 I’m glad you liked the blog post, and I would love to try the 20 year and XO! I imagine they are truly something special. Ah, and Pineau de Charentes! I’ve never written about it, but I do love it. A future post! I have been going through your posts over the past few months and I really enjoyed this one. Educational, passionate, exploratory… nice! Hi Damon – Thanks for your kind comment! I’m glad you’re enjoying the blog, and I would love to hear more of your thoughts. 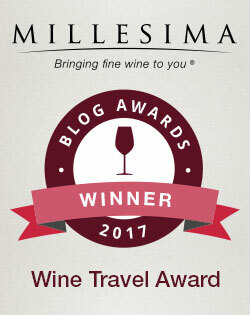 I really enjoyed reading all your detailed and thoughtful cognac pieces. I’ve recently begun my cognac adventure, and it’d be great if you could write more about cognacs in the future! Hi Mike! Thank you for your kind words! You’re quite right — I haven’t written about cognac in a while now. I’ll have to see if I can do something about that! Interesting! Good idea. I did try some Paul Giraud cognacs a while back, and you can see the piece in which I mention them here: http://oddbacchus.com/2012/02/hidden-gems-of-cognac/. But I don’t believe I’ve tried Gautier. I’ll have to see if I can ferret them out! I read “Hidden Gems of Cognac”, and I’m very jealous you got to try all of those!! Given your experience, I’m curious to see if being in close proximity to water does anything for the end product. I’d like to think there is, but I’m inclined to believe otherwise.